Climate is a paradigm of a complex system. Analysing climate data is an exciting challenge, which is increased by non-normal distributional shape, serial dependence, uneven spacing and timescale uncertainties. 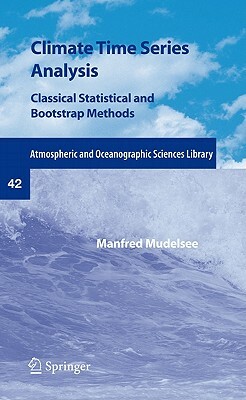 This book presents bootstrap resampling as a computing-intensive method able to meet the challenge.